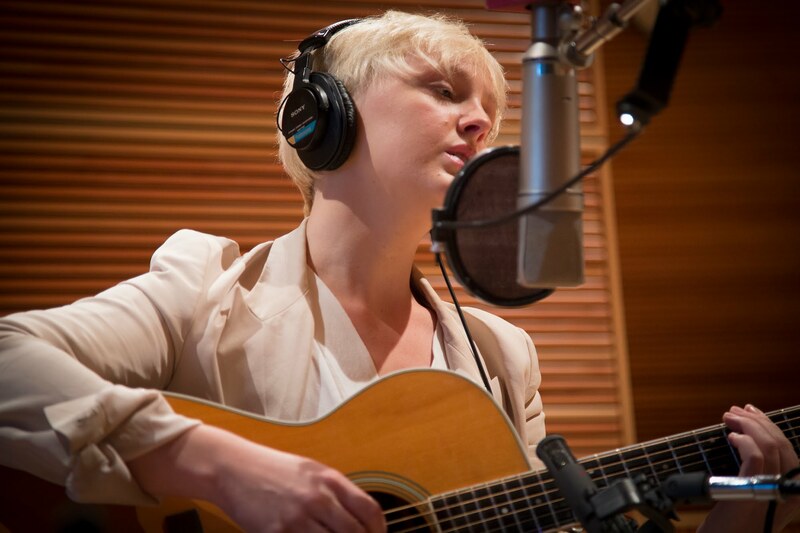 “I was writing music that called for that arrangement,” says Laura Marling, who plugs in an electric guitar for three tracks on her latest album Short Movie, which was written on her dad’s Gibson 335. Though ahead of her performance at the second annual Festival Palomino, Marling went back to her roots: She stopped by The Current to perform an acoustic set live in-studio and to chat with host Steve Seel about her new record. “I was sort of surprised by how inspiring I found L.A., and I like the unlikely,” says Marling. Watch the video below, or listen here.